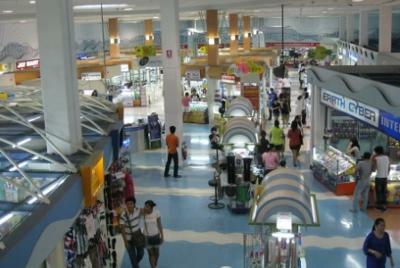 Where do i find the best bargains for buying cosmetics in Phuket? Is Jungceylon at Patong better then in Phuket Town? I use Revlon ColorStay foundation which in Australia is priced anywhere from AUS$20.00 a bottle up to AUS$35.00 depending on where you purchase it from. 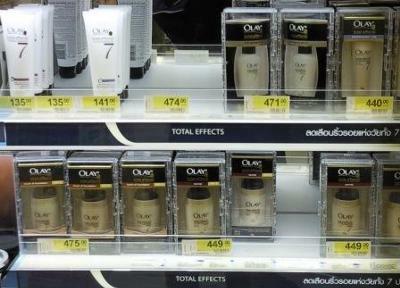 In Phuket the best prices I have found for that same makeup is at the Big C SuperCenter. And I must say it was a bargain at only AUS$12.00 a bottle. 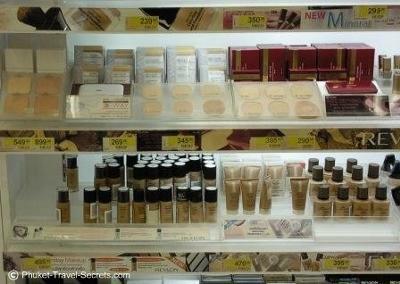 They also have many other well known brands of cosmetics, priced much cheaper then what you will pay in Australia. 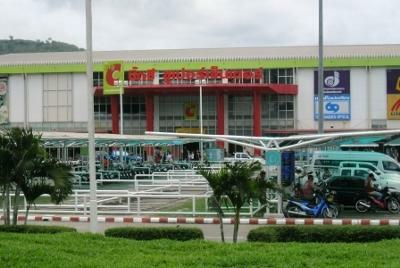 The Big C SuperCenter is located near Central Festival on the Bypass Road just out of Phuket Town.